Your Top Choice for Residential and Commercial Construction. Conte Construction, LLC is a MS State Licensed Builder who specializes in residential and commercial construction. Our years of industry experience and specialized products enable us to provide our customers with a quality product, within budget and on time. We work with our customers from the project’s conception all the way through to completion. Conte Construction makes the building process easy, fun, and affordable. Whether you are starting the construction phase on a new residential or commercial property or are hoping to turn your home into the house of your dreams, Conte Construction LLC has the craftsmanship and experience to offer innovative solutions to facilitate the building process. We are your one stop shop for all your building needs. Put your trust in Conte Construction and leave your worries behind. At Conte Construction LLC, we are in the business of building your dreams. 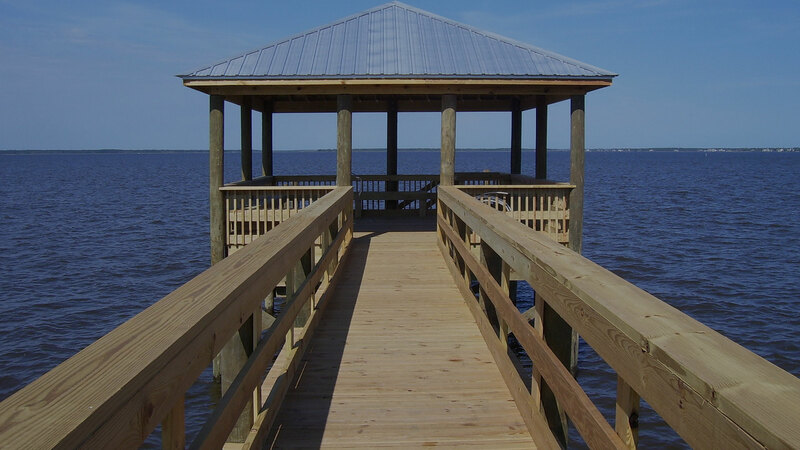 We handle all sizes of projects in Bay St. Louis and will work with you to develop the ideal plan. You can expect outstanding service and integrity every step of the way from Conte Construction LLC. To learn more about residential and commercial construction or schedule a free, no-obligation estimate, contact us at (228) 466-5023 today. All information provided is provided for information purposes only and does not constitute a legal contract between Conte Construction LLC and any person or entity unless otherwise specified. Information is subject to change without prior notice. Although every reasonable effort is made to present current and accurate information, LinkNow™ Media makes no guarantees of any kind.